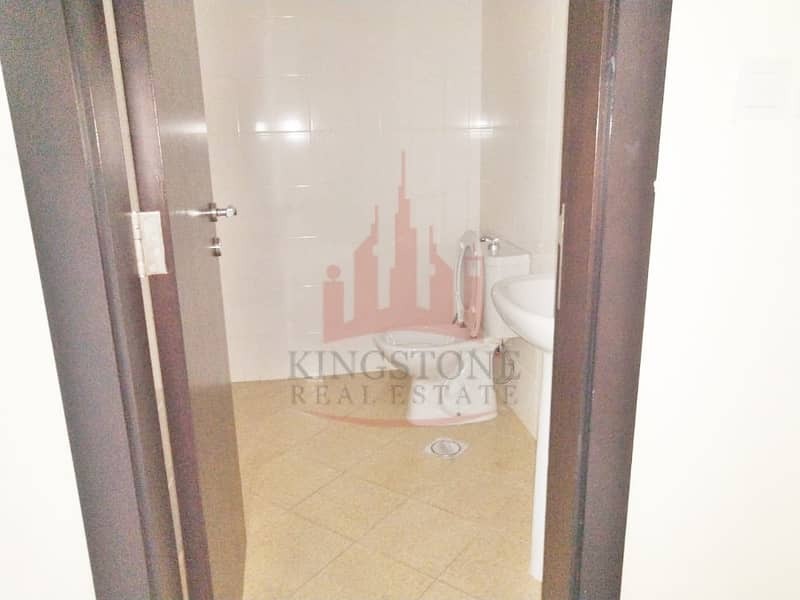 I would like to inquire about your property Bayut - KT_201_SALE_LEP. Please contact me at your earliest convenience. 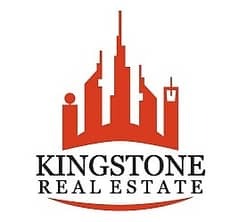 Kingstone Real Estate is proud to offer you the 1 B/R Apt. Study Room in Dubai Silicon Oasis. Le Presidium is a twin residential tower with a common podium. 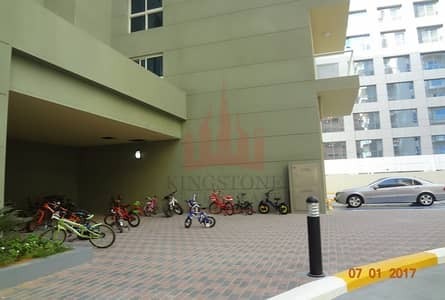 The building is set against the spectacular backdrop of Dubai Silicon Oasis, with advanced technologies and a conducive environment for growth. The twin towers are built to the highest quality standards and perfected to the finest details. The project has a network of Fire Alarm and integrated Voice Evacuation System from Advanced, UK, to form a complete and reliable system. 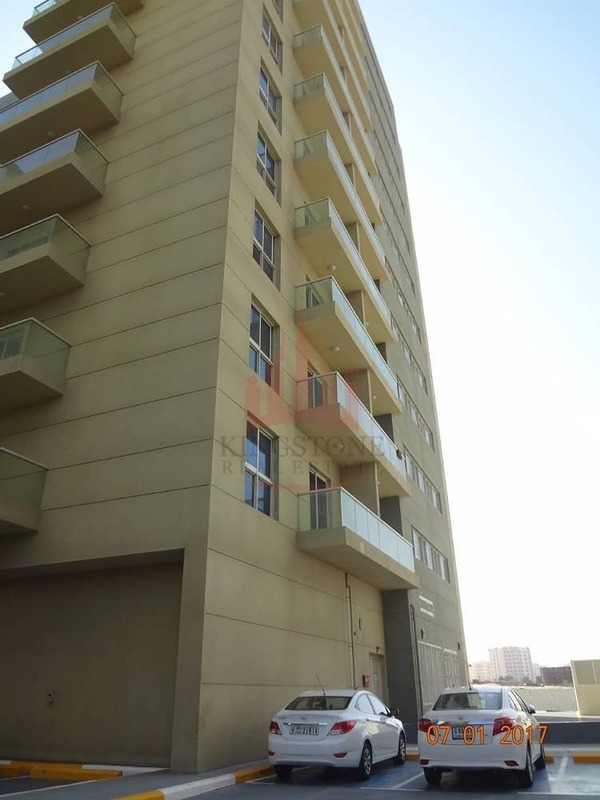 Le presidium tower involves a construction of 2 residential towers each comprising 2 basement levels, a ground floor and 11 additional floors offering 9 units on each floor.